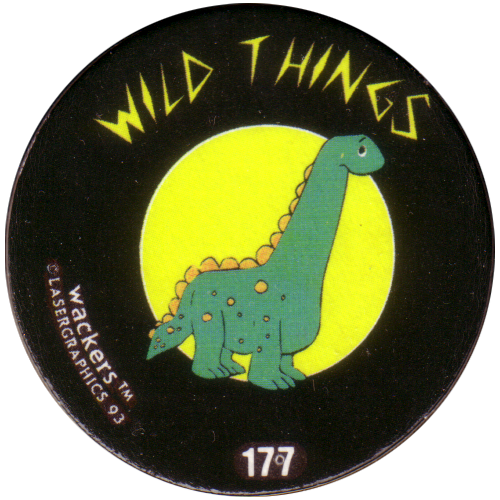 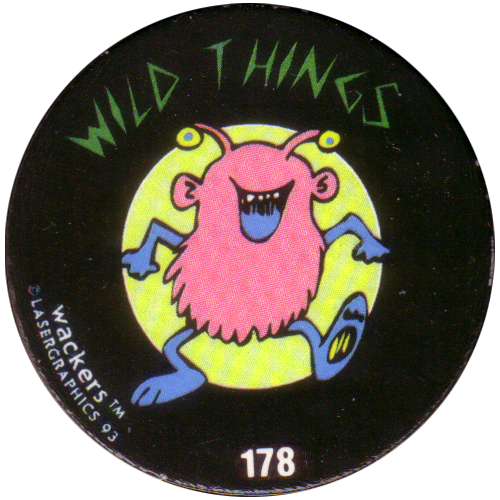 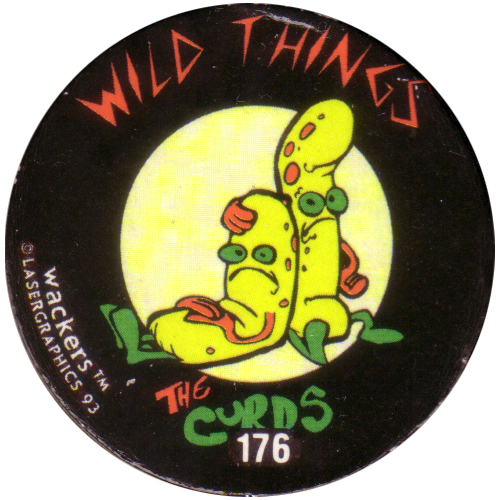 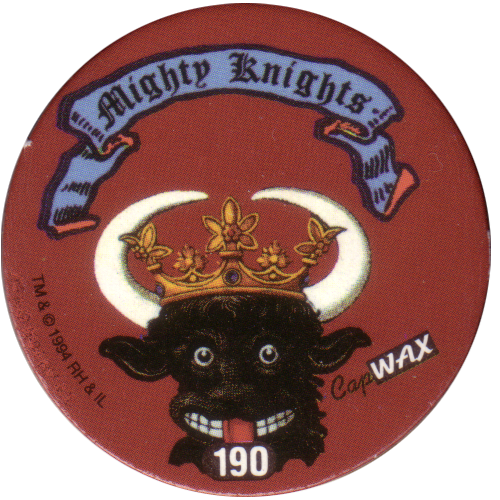 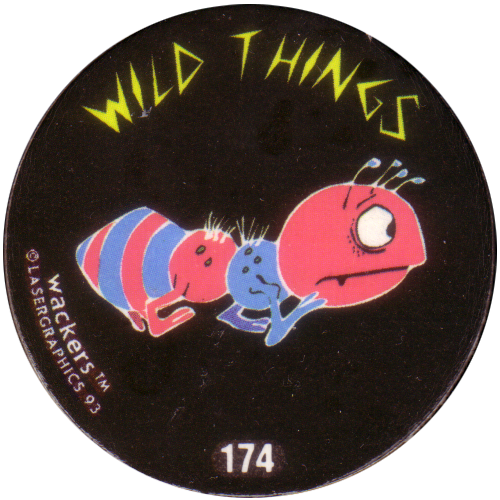 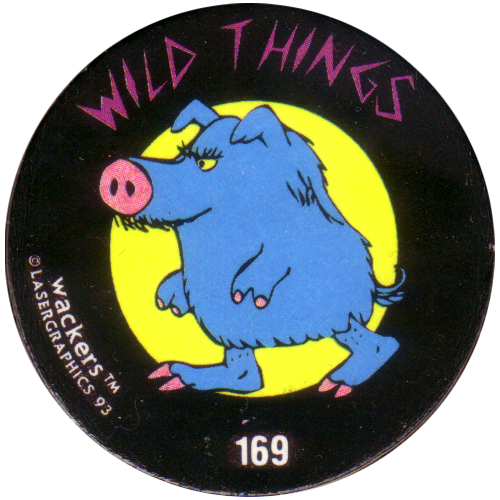 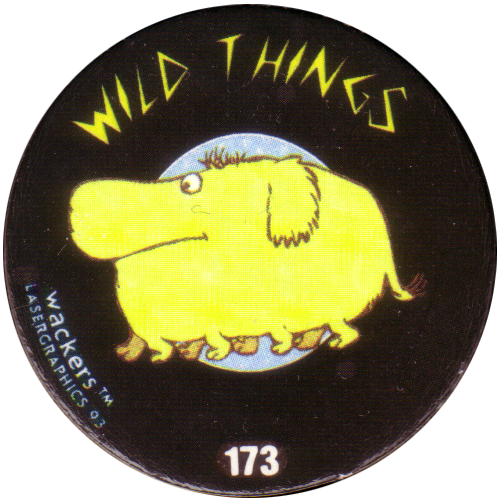 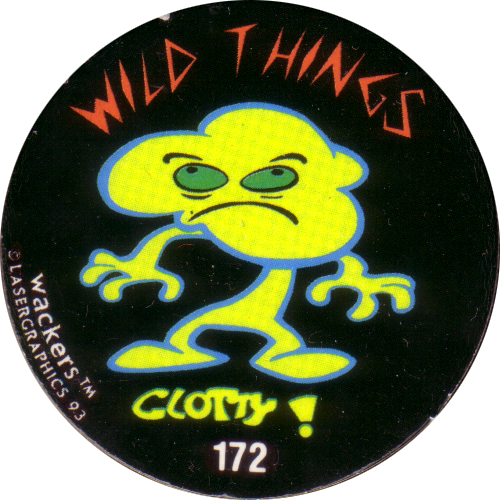 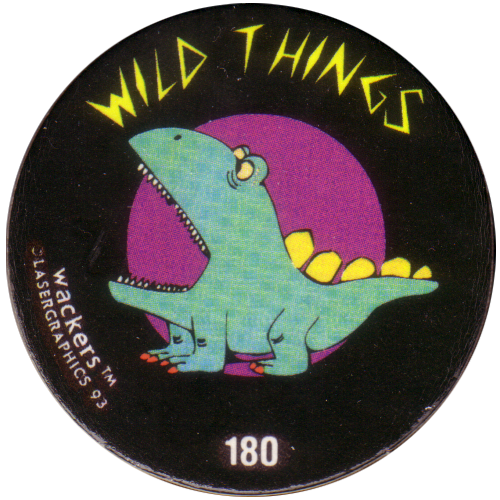 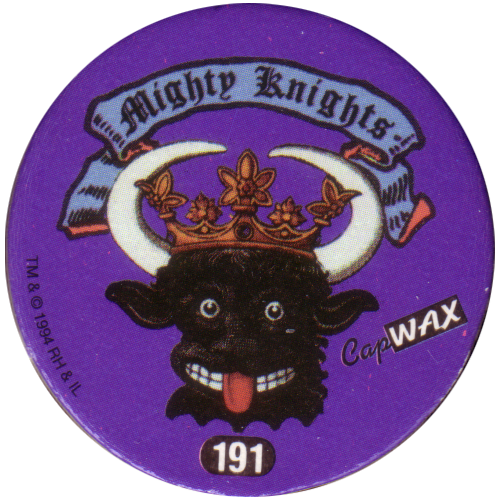 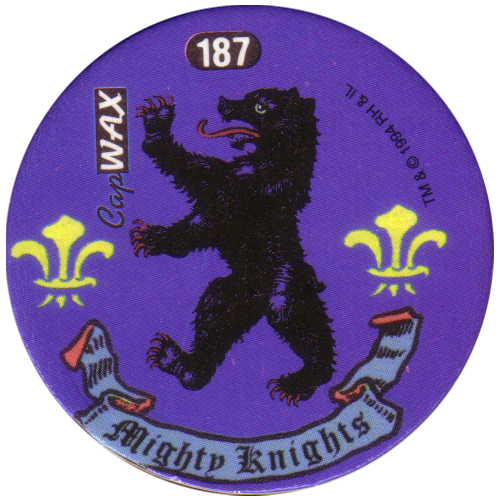 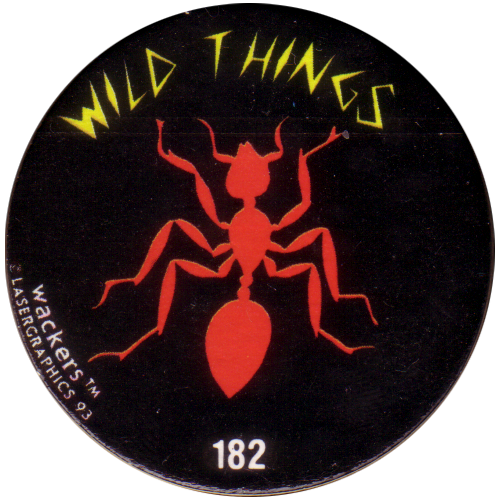 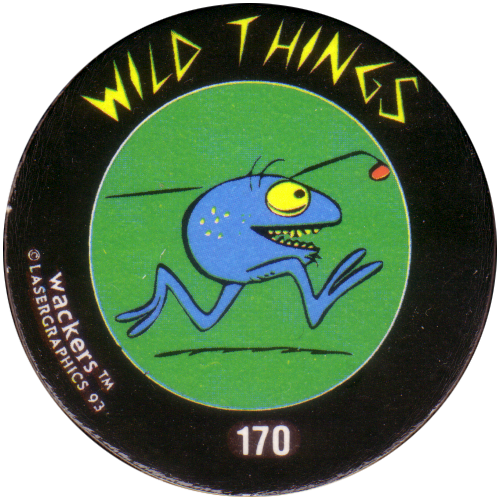 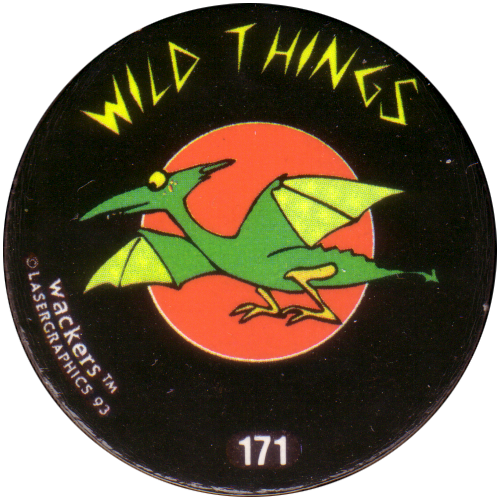 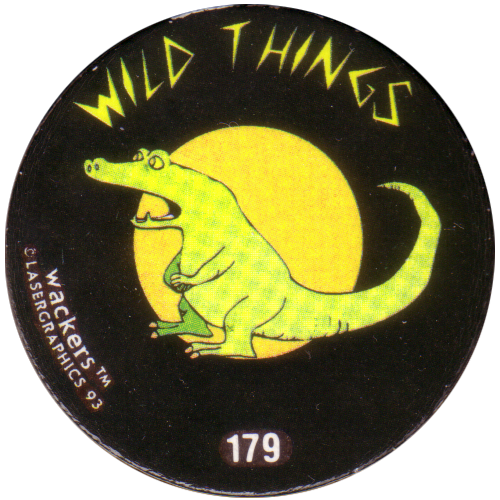 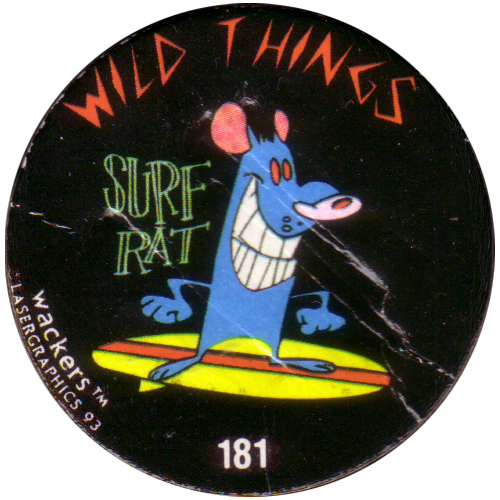 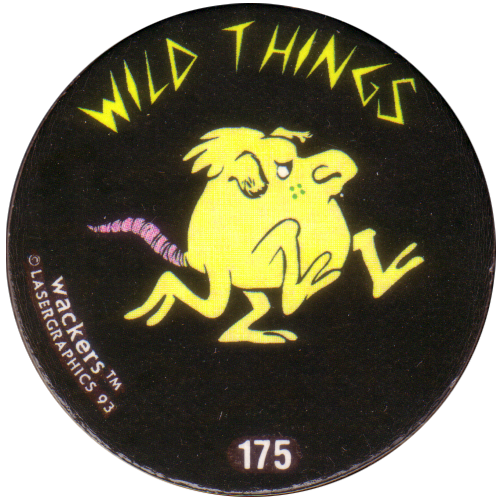 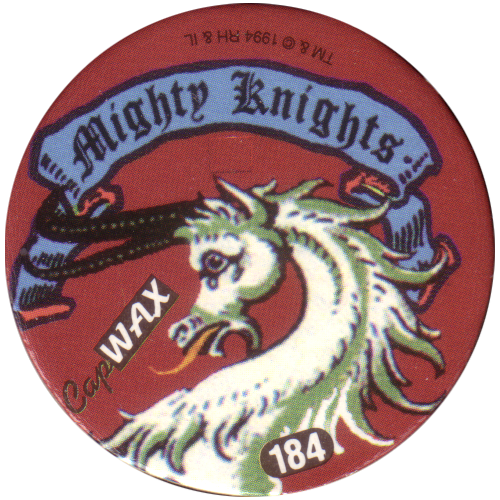 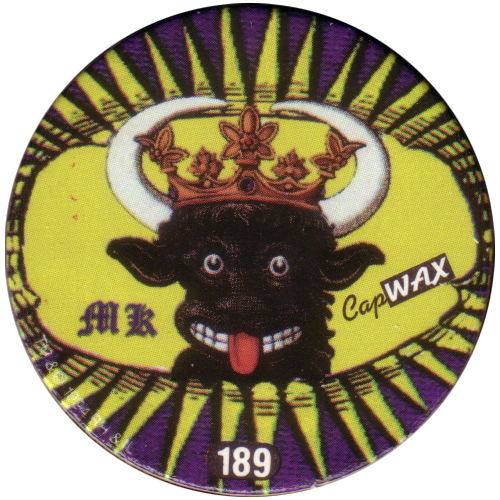 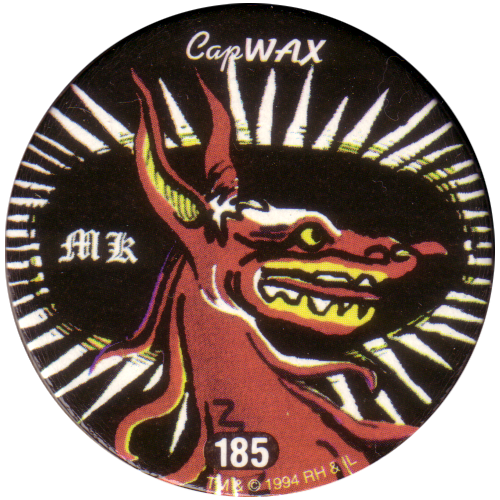 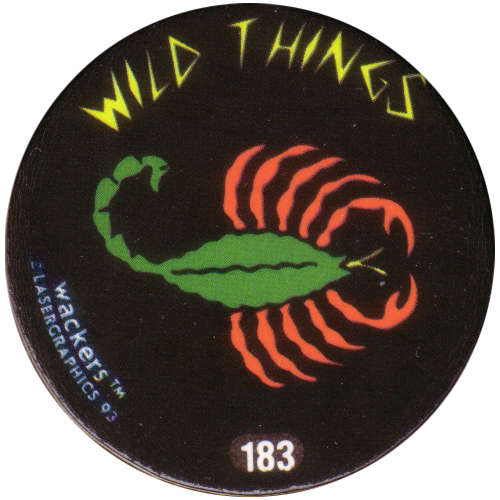 Info:This is nearly the full set (number 186 is missing) of More Wild Things Slammer Whammers, which were numbered 169-192 of the main series of Slammer Whammers. 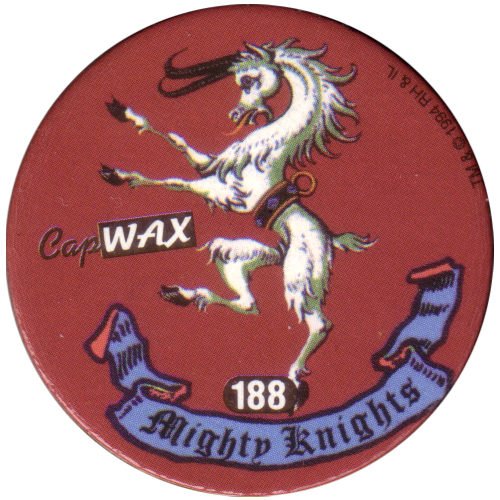 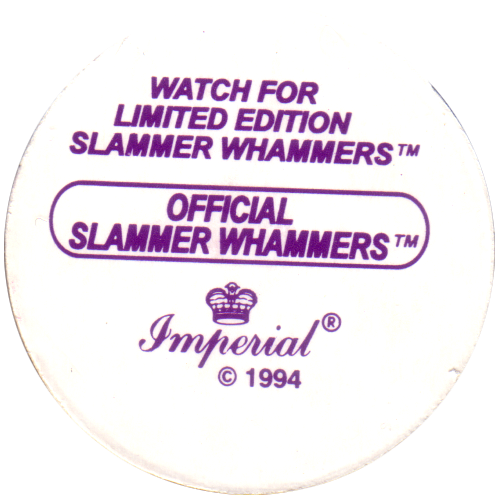 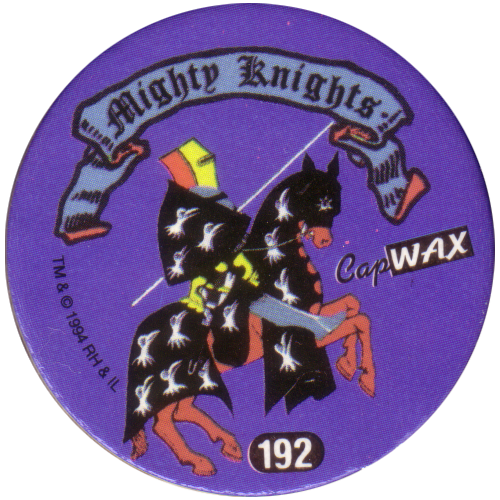 The 288 designs of the main series of Slammer Whammers were available with backs saying 'Slammer Whammers' and also 'Slammer Jammers', though the Slammer Jammers ones are much rarer. 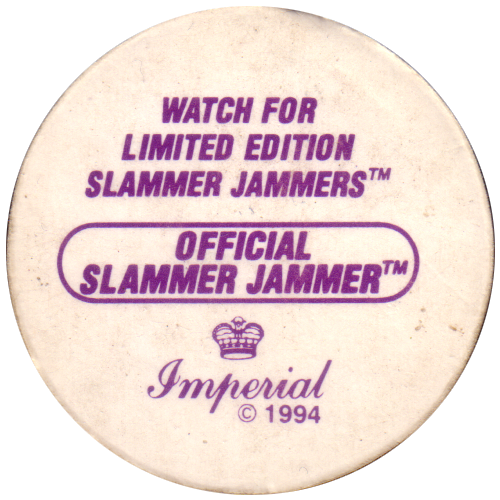 Slammer Jammers is also the name that Slammer Whammers used for their Slammers.